Darlin Pitts from Dallas, Texas shares her experience about the lap band surgery in Tijuana, Mexico. “My name is Darlin Pitts and I am from Dallas, Texas and I am a licensed professional counselor and I work from Auckland Hospital. I went to Mexico for my surgery. I had the Lap Band surgery. 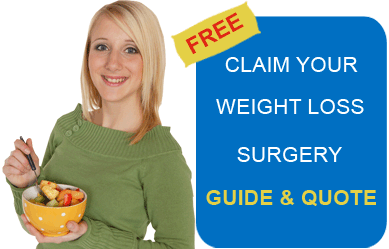 Why Ichose Mexico for surgery: My insurance company would not pay for any weight loss surgeries here and I could not afford it and I went to start investigating and found that in Mexico I could get it done in about half price. That’s why I chose to get it done from Mexico and I looked into the hospitals and stuff there to make sure that I feel safe there and after researching and I felt quite safe. Communication: The communication was good. I communicated with a couple of different companies and you were quick to get back with me. Sheila was really helpful, pretty informative and she was pretty open in talking about her surgery and how successful it was. Darlin shares that the low cost of treatment offered at the weight loss surgery hospital in Tijuana, Mexico was the reason she decided to go there.